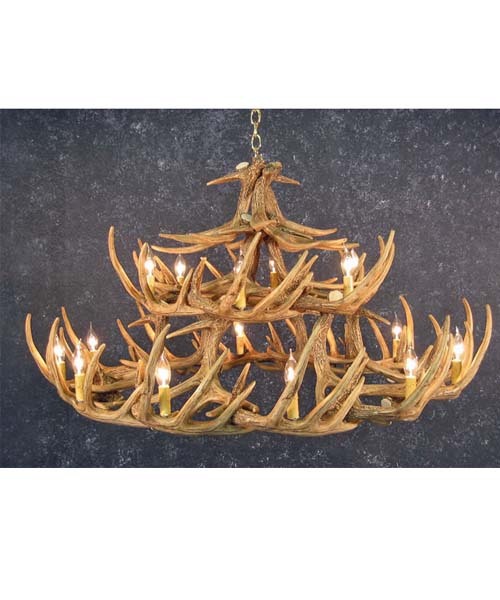 This impressive chandelier adds even more height with its 30 faux Whitetail Deer antlers. 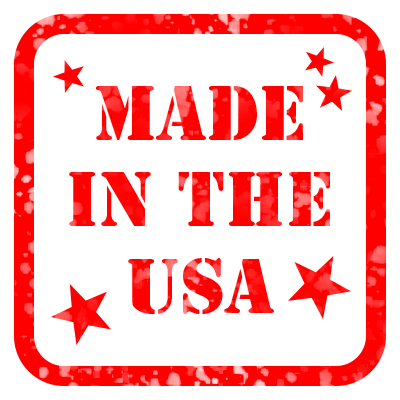 It's great for larger spaces with its majestic look and two tiers of lights. It measures 50" wide and 27" tall and weighs 18 lbs. It has eighteen 25w candle lights, and includes ceiling plate and 3' antique brass chain.